Congratulations, you have passed your driving test, you are about to pass it, or you are looking to get your first car. 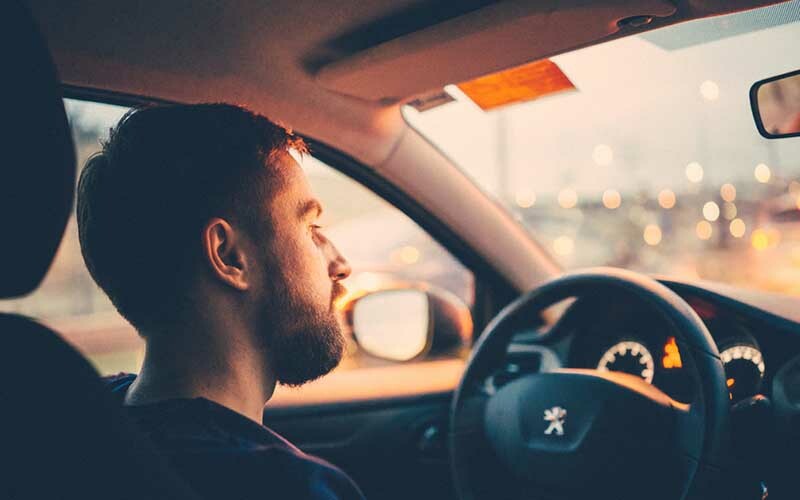 There are loads of newbie drivers out there raring to get on the roads and to get driving, so what do you need to know if you are a newbie driver? There is a lot of contrasting information out there, and it can be difficult to know who to listen to sometimes, so here is some advice that new drivers or those learning how to drive should know and practise. Driving is fun, useful and is a great way to be independent but you have to know how to do it right. Read on to find out some things that all newbie drivers should know, and any driver would find useful. Learning things like how to change a tire or the oil on your car can be a really useful skill. Although you can always enlist professional help or get a family member or friend to help you, learning these kinds of skills yourself can be very useful. You never know what you might need to do when you’re stuck in the middle of the countryside and you can’t get any phone signal! Knowing how some brake fluid tester dot 3 can help maintain your car, or what tools will be useful to keep in your boot could save you from a situation at some point in the future. Knowing how to maintain your car is a useful lifelong skill that any newbie should learn. If in doubt about some issue with your car, remember to always seek professional help. If you are a newbie who is learning how to drive and are currently taking lots of driving lessons, remember to learn as much as you can outside of lessons too. This means that you will learn so much quicker, and you will solidify the skills you already have. Learning outside of lessons can come in the form of getting a family member or friends to sit in the car with you as you drive around. This is a great way for newbies to learn how to drive and can make the process of learning that much easier and quicker. Make sure you learn as much as you can outside of lessons, whether that’s watching videos and reading blog posts, or practising driving to the shops. Make sure you are constantly learning and taking in information so you can pass your test with flying colors. Some people think now they have their license they can drive however they want to. Just because you passed your test does not make you an expert driver, or even a safe one. Although driving tests are made to make you a safe and careful driver putting these skills into practise is a whole other kettle of fish. Now you have learnt the basics of driving and you have learnt how to pass your test, you now need to learn how to be a safe driver. Just because older or more experienced drivers are on their phone or make stupid and dangerous mistakes like this, does not give you the right to. After you have learnt how to drive, every newbie needs to learn how to practise being a safe driver. It is good to realize that driving like any other skill takes time to perfect, or even pick up. There are lots of different aspects to driving that you have to get used to and there are a fair few skills that you have to pick up and use regularly. Make sure you don’t beat yourself up so much and you give yourself some leeway when you are learning how to drive. Put some music on and concentrate on learning one thing at a time. Practise your parking one day and something another day. You don’t have to be a master straight away, and you don’t need to learn everything all at once. Take your time and give yourself a break, you will end up learning quicker if you start doing this. Here are just a few tips for newbie drivers. No matter if you have just passed your test or you are looking to pass it soon, following this advice will certainly help you out. Make sure you know how to drive, as well as how to drive safely and you will be a great newbie driver in no time.